1. She is not afraid of facing challenges. While I was away preaching, she completed the first phase of our new school building at Okuokoko. She started it from foundation. She has proved this over and over again, even from the time we married as young people during my NYSC days. She was 24 years old and I was 26 and we had nothing. 2. She attacks her challenges very early and with vigour. She started paying for rods, granite, and sand for the building project a long time before the project started. 3. She is a professor of the Principle of Gradualism or the Philosophy of the Ant. 4. She pays attention to details. We were able to reuse the bamboo props because she preserved them. She also stored and preserved the planks. We did not need to buy planks as much as we would have had to buy. She is a great manager of resources. 5. She confronts her challenges head-on. She moves on despite her fears. 6. In the course of pursuing her set objectives, she is very forceful and focused. She is not afraid of opposition. 7. She does not have time to waste with sluggish people. Nobody will supervise your job better than you will. She has been like this when we built our first building when cement was 50 Naira a bag, a long time ago. She just told me now that she is looking forward to demolish that building and erect another one. 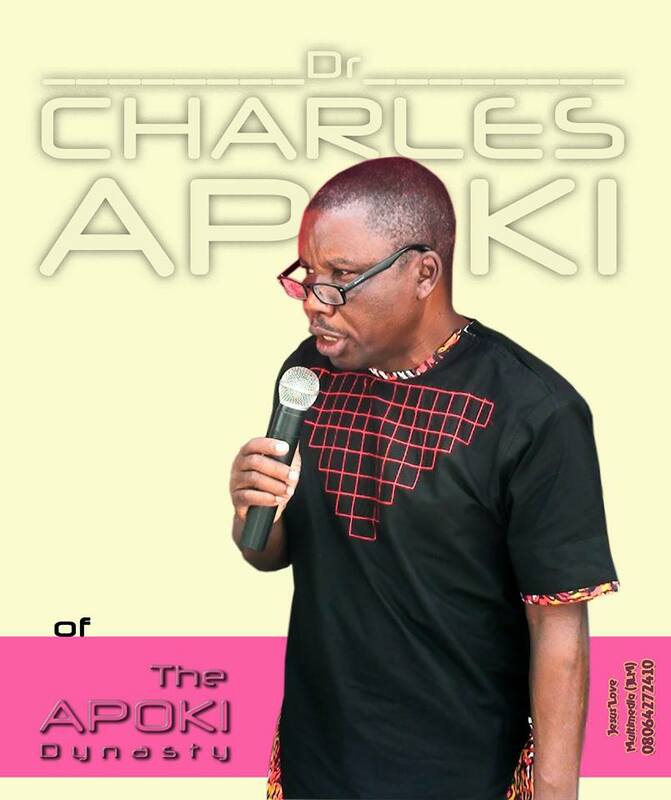 Help me celebrate the matriarch of the house of the Apokis—Mrs. Felicia Apoki. I nearly forgot to add that we have our own share of quarrels but they don’t prevent her from pushing on.